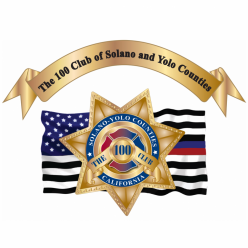 Welcome to The 100 Club of Solano & Yolo Counties! heroes of Solano and Yolo Counties. We also provide crisis intervention and peer support services through our affiliation with local police agencies and community groups. If you are interested in joining our club, please go to the Membership page for information. 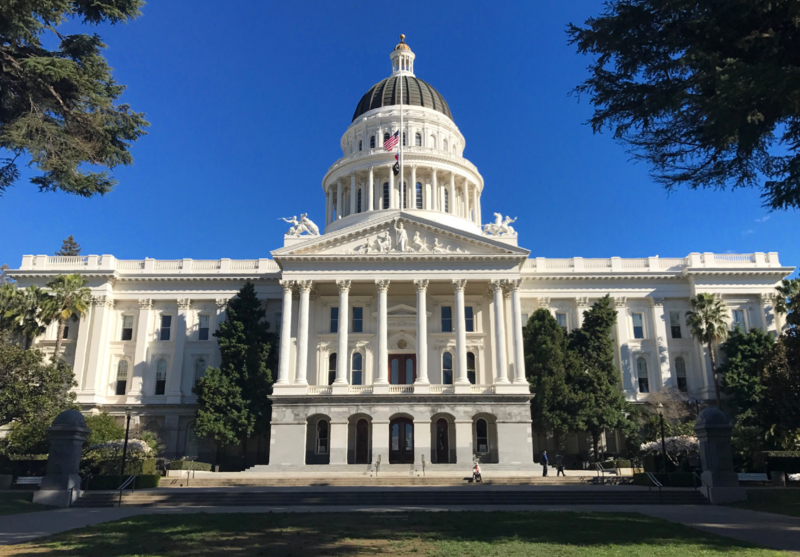 The flag flies at half mast in honor of fallen officers at the State Capitol in Sacramento. Updated the Upcoming Events page. We are a certified IRS 501(c)(3) non-profit charity.